Telescoping Microphone Stand with Mic Clip Boom Arm Tripod Style by Griffin AP series are reliable, stable and economic priced. All our products whether the (Scissor, Boom or Telescopic) microphone stand , Microphone Isolator Diffuser or Hand-Held Cardioid Microphones are backed up by 12-month replacement warranty because we believe in our specialized engineering process and quality. Here we are featuring a pair of PA speaker stands by Griffin MX series. What an extremely durable set of deluxe DJ speaker stands! Each of these standard pro-audio speaker stands adjust from 35.5" inches to 64.5" inches high. These are heavy duty spring loaded speaker handles which can hold heavy loads. The thick durable rubber handle offers greater comfort when carrying your road case cabinet. The carrying handles for speakers features a spring loading mechanism helping return the handles back to the recessed area every time they are not in use.  Microphones package with mic boom stands by Griffin featuring a set of six (6) tripod microphone boom stands by Griffin AP series, six (6) microphone clips, and six (6) mic XLR cables by Griffin TS series. This telescoping mic boom stand features three legs that retract and fold up to a neat package allowing for ultimate portability, and a microphone clip is included with each telescoping microphone stand.